Don't let just anyone handle the needs of your property; instead, ask our experienced rentals team take control of your home. 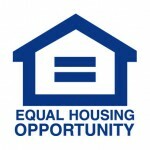 At East Coast Real Estate Group LLC, we believe you deserve the best of the best. Our team works tirelessly to address your concerns, questions, and problems. Sign into your online account at any time to take a look at your latest statements and reports. Drew currently holds the titles of President and Treasurer. Drew is an accomplished real estate investor who has been in the real estate industry for over 6 years. Drew has over ten years of management experience and is highly skilled in critical thinking and strategic planning. Drew’s other skills include sales, performance management, and forecast and budget management. His credits include participation in a divisional leadership council for a Fortune 100 company and management for several Fortune 500 companies. Tom currently holds the titles of Vice-President and Administrator. Tom is an accomplished real estate investor, has been in the real estate industry for over 8 years. Tom has over 20 years of management experience at various levels for both large and small corporations. His skills include sales, performance management, inventory management, sales team coaching and training, and building loyal client bases. His credits include leading his Division in 2012-2013 in profit growth and volume for the 23 locations he managed with the a fortune 500 company. Tom attended Towson University in Maryland and has completed numerous Leadership and Productivity Workshops throughout his extensive career. Megan has over 6 years of Property Management experience. In the realm of Property Management, she has touched every aspect of it. From administrative work, property showings, move in and move out inspections and accounting. She also has graduated from Purdue University Global with an associates in Accounting. 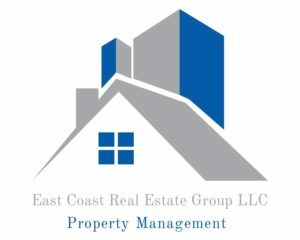 East Coast's Real Estate Group LLC's mission is to provide "World Class Property Management at a Fair Price" for the Property Owners and Tenants that we work with. We do this through utilizing the most advanced technology available, consistent, effective processes and by using our experienced, professional network to serve our clients. 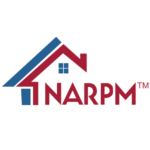 We are members of NARPM National Association of Residential Property Managers. 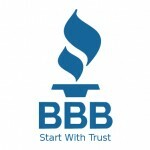 We are also a part of the National Association of Realtors.